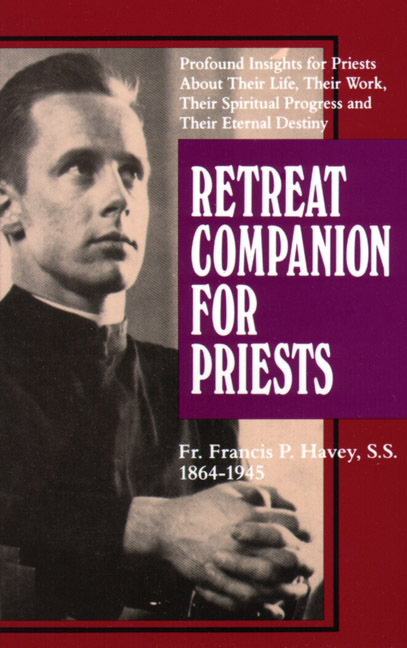 Addresses every aspect of a priest's life and his deep spiritual needs and problems--often neglected in other books. First published in 1946; this book is really something special! Every priest should own it! We recommend it without reserve! Great gift for priests! Destined to do much good.